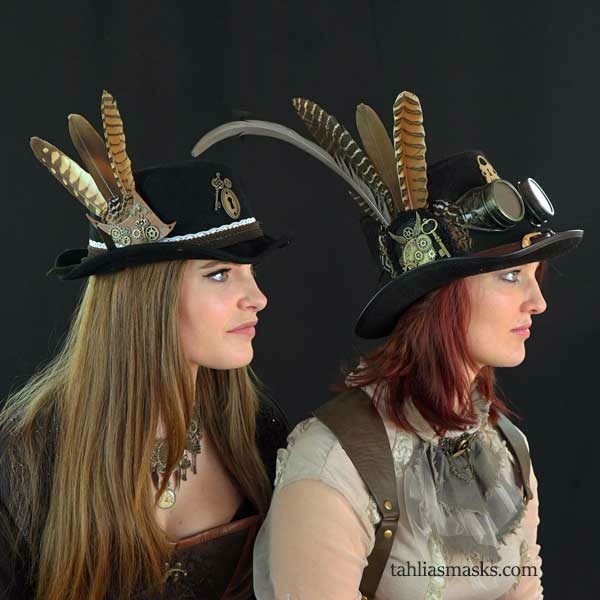 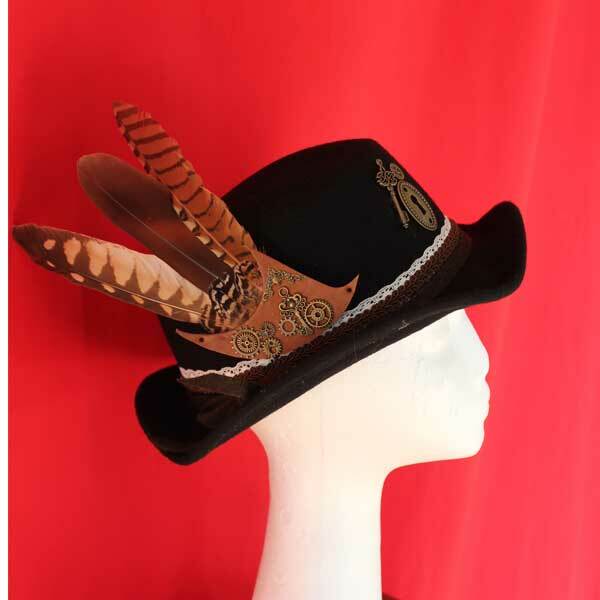 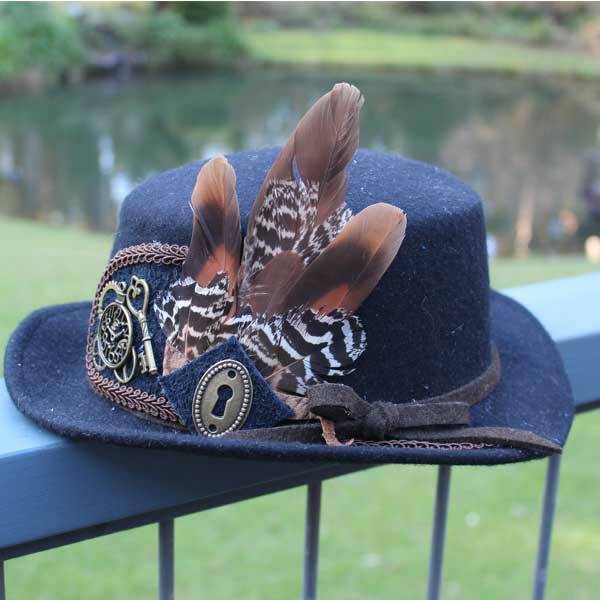 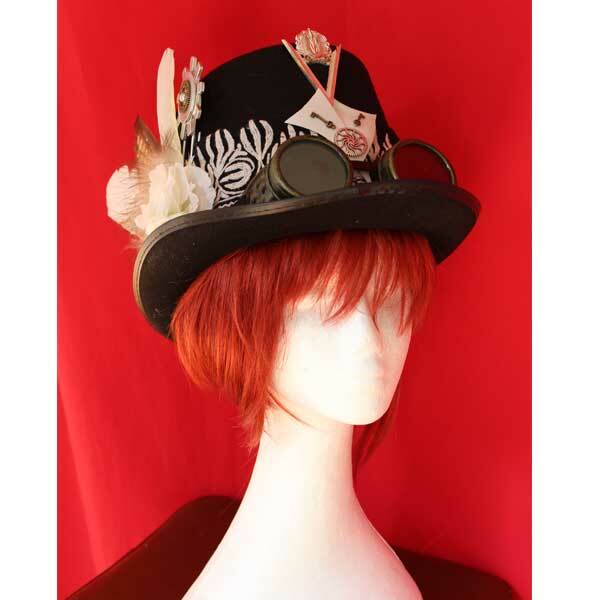 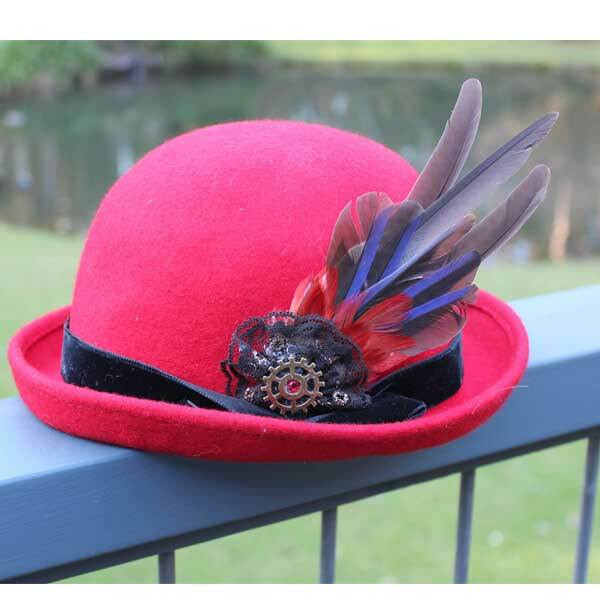 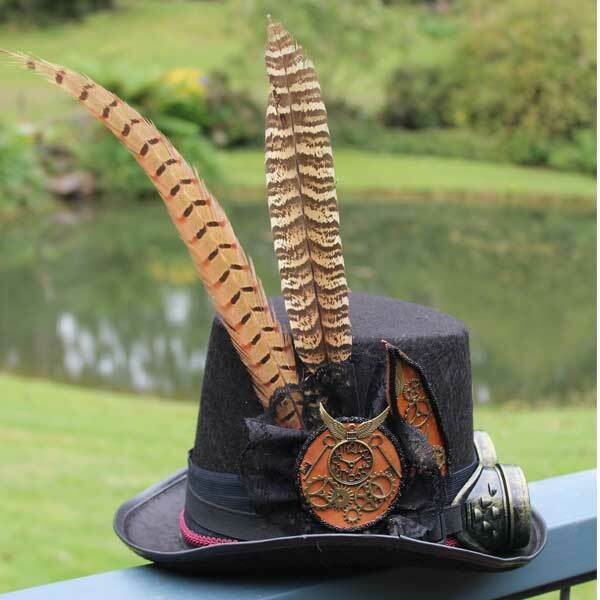 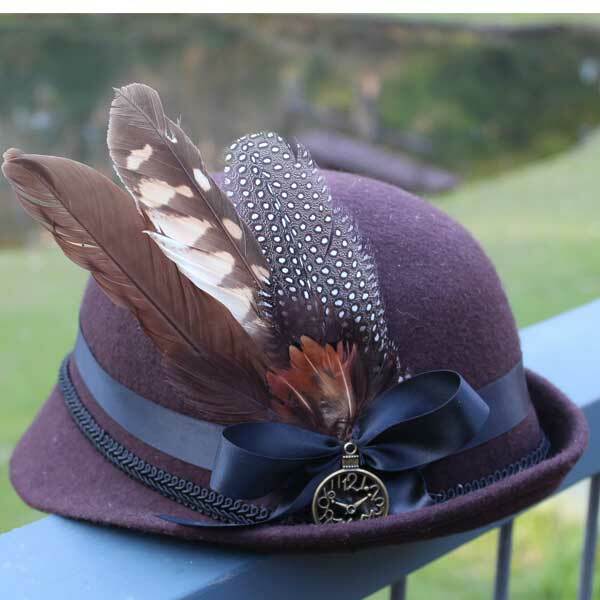 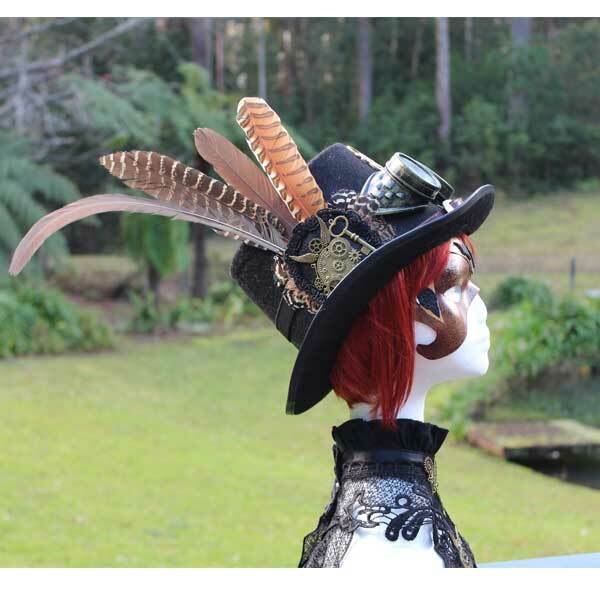 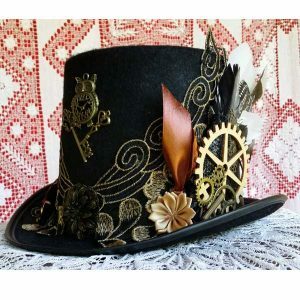 I sell top hats, boaters, and cloche steampunk hats. 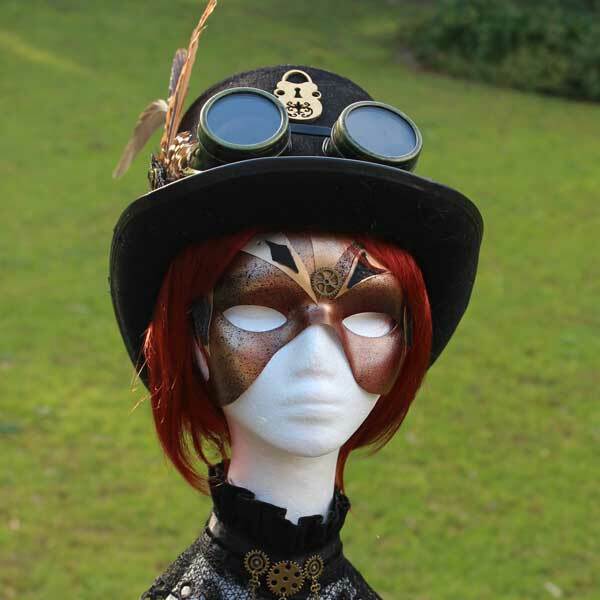 If I’m sold out and you’d like one please contact me to see when I’ll have one available. 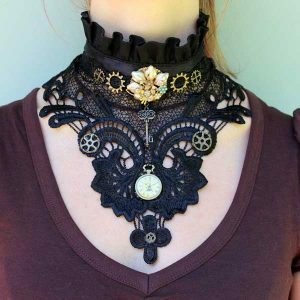 I can also make one for you to order, but you need to give me a couple of months warning because I may not have all the materials in stock. 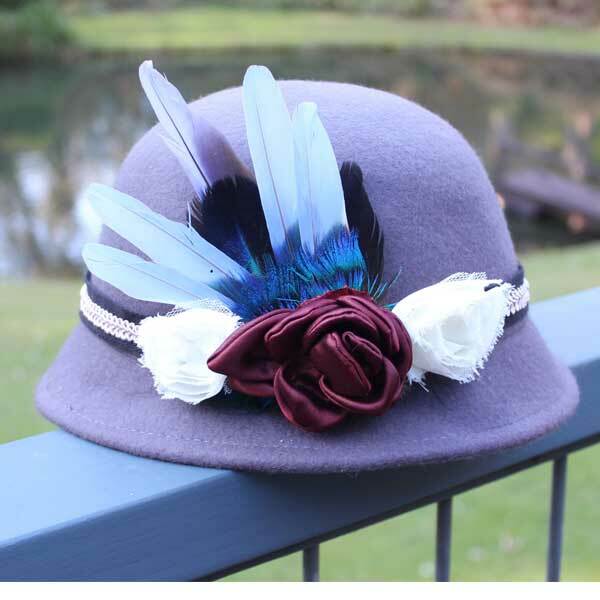 I also may have the hat you want available and just not got around to putting it on my website, so please do contact me. 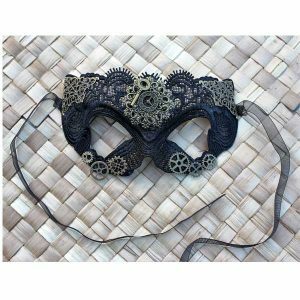 They sell out quickly.